“I share Governor Pritzker’s belief that education is a jobs creator, and a priority for support. There is no better way to build for the future than by investing in our educational institutions and workforce development. 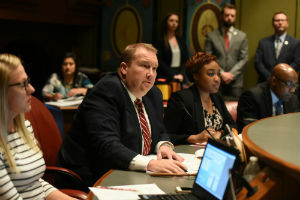 “Strengthening our public schools and enhancing career and technical training will connect the underemployed with high-wage, high-skilled jobs and provide our youth with more educational opportunities to excel. “I am also encouraged to see the Governor’s commitment to rebuild after the damage inflicted on higher education in our state over the last four years. Increasing investments into the MAP program in particular is an excellent way to keep the best and brightest in our state. 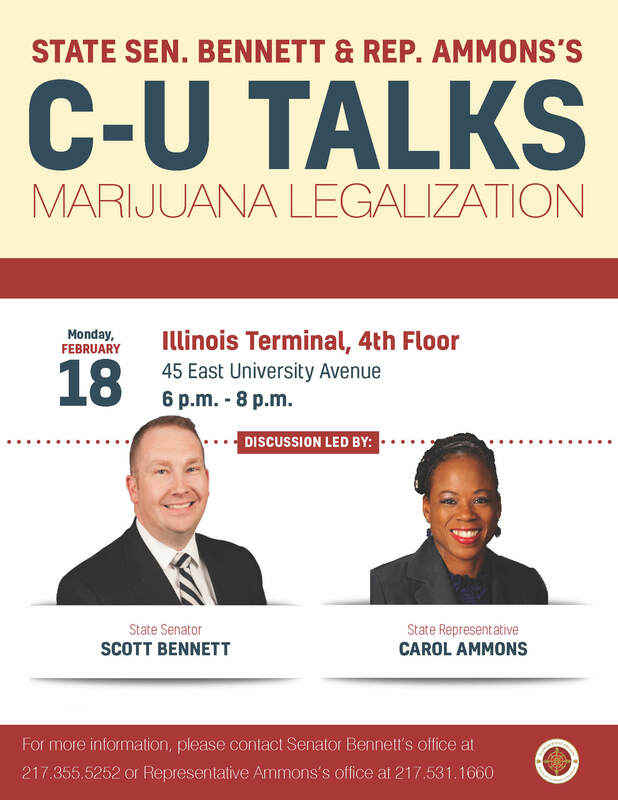 CHAMPAIGN – State Senator Scott Bennett (D-Champaign) co-hosted a community discussion Monday with State Representative Carol Ammons on the legalization of recreational cannabis. 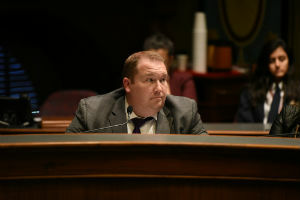 Participants heard from a panel of experts, public health officials, lawmakers and law enforcement on the process of legalizing cannabis for recreational use in Illinois. 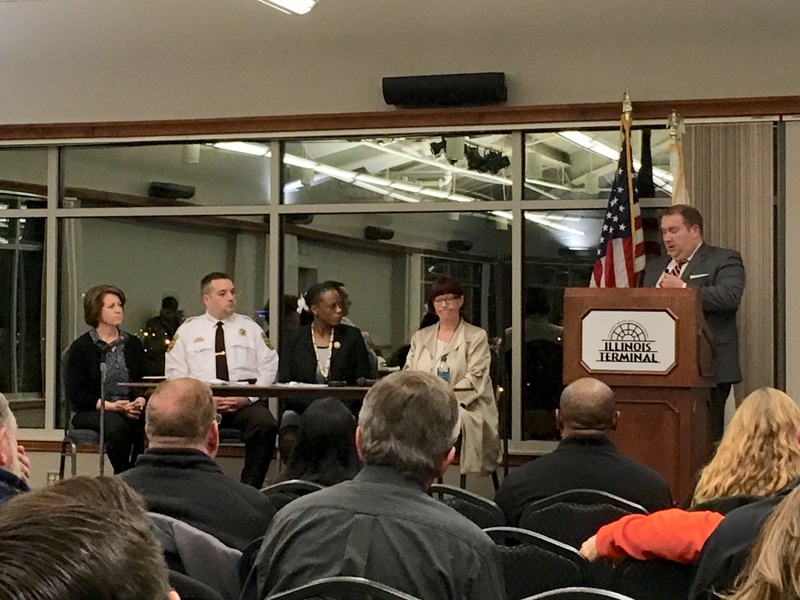 The panelists touched on the recreational cannabis industry, the medical cannabis industry, the licensing of growers and distributors and the role of public health toward legalized cannabis.